A program designed for players who want to start experimenting this sport, as well as for those who have experience in the practice of it. 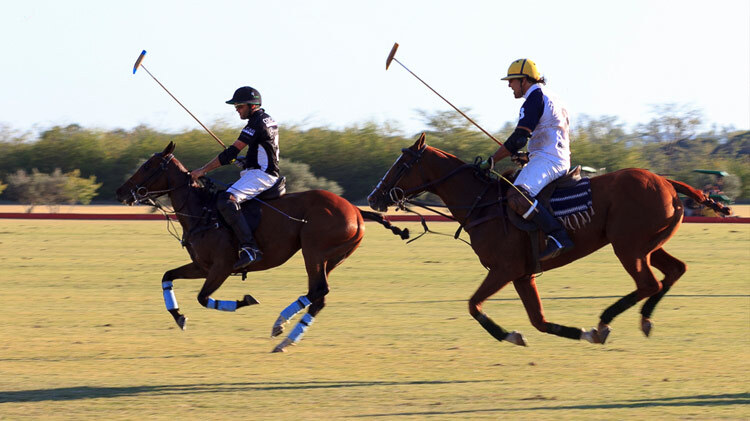 The packages include theoretical pole classes and practice with a professional, special horses for the practice of this sport and polo practices with teams of 4 players. The program is designed according to the level of the player and the number of days you want to stay at the Hotel. 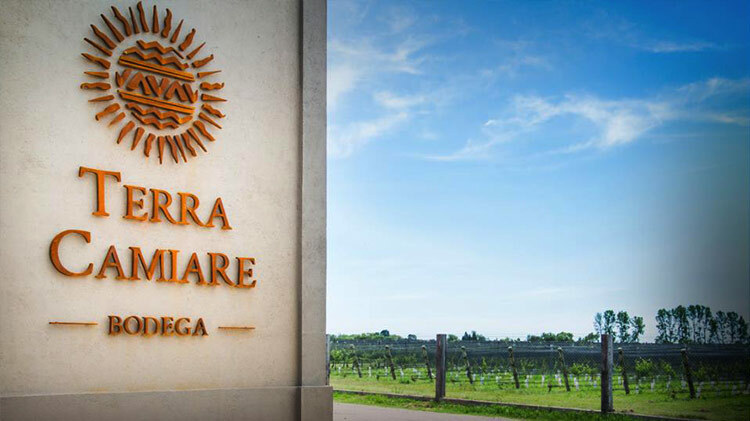 A program to enjoy with friends, family or your couple since it combines sport, gastronomy and relaxation. 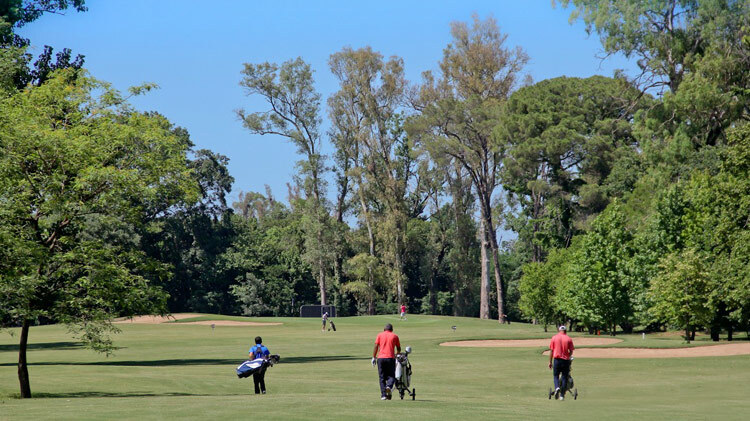 Includes free green fees to play on our Golf Course during the time your stay in our Hotel. 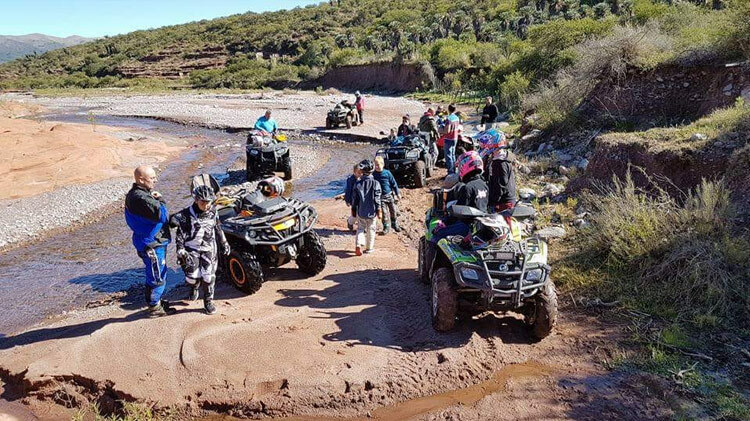 Enjoy a ride through the trails of the Estancia, which will allow you to explore the nature and the beautiful landscapes that surround the Historic Casco. 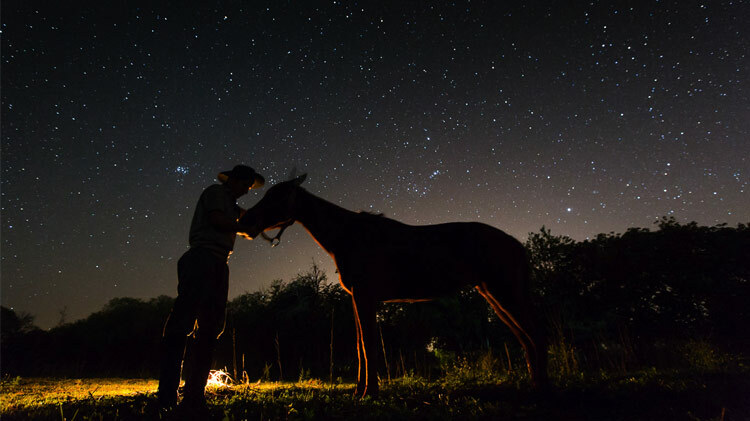 Surrounded by a unique frame, the horses will lead you through different paths around the Estancia. The landscape, the sounds and the aromas of the night are experienced in a different way under the light of the full moon. 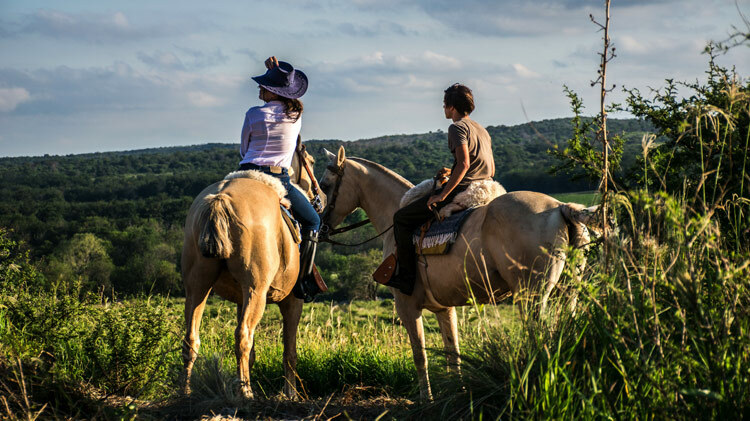 The horseback riding finishes with a Picada of regional cheeses, cold meats with a glass of red wine and a barbecue in our Rincón de Fuegos. * Experience available only for full moon nights. 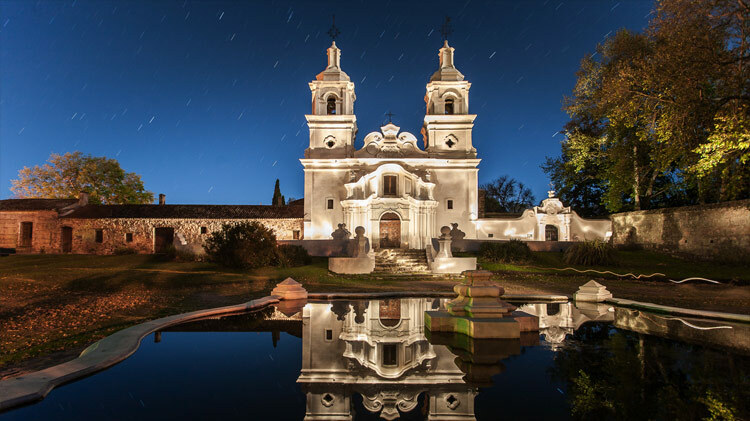 For the lovers of history, culture and architecture, we organize guided excursions to the Jesuit Estancias, declared UNESCO World Heritage, or to some of the traditional routes of the north of Cordoba. 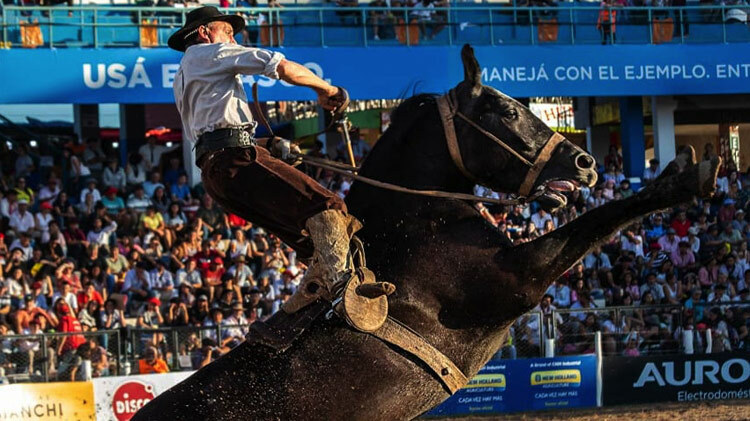 We take you to the Doma and Folklore festival of Jesús María with a typical Argentinian barbecue dinner at Parrilla del Pipi and an exclusive visit to the festival backstages. * Experience available only during the nights of the festival. 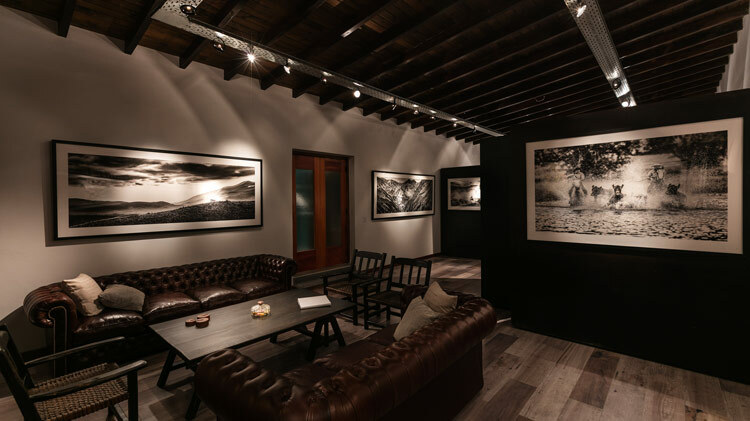 Visit the gallery of the artist Marcos Furer, where he transmits his feelings through his black and white photographies, establishing a connection with nature from what amazes and surrounds him. Live a different experience. The day begins with a early morning full breakfast at the Bar del Casco, then leaves for the chosen field. Those who do not have experience in this practice will receive an introductory class. The day finishes with a famous Argentine barbecue. Crossing that combines history and adventure. 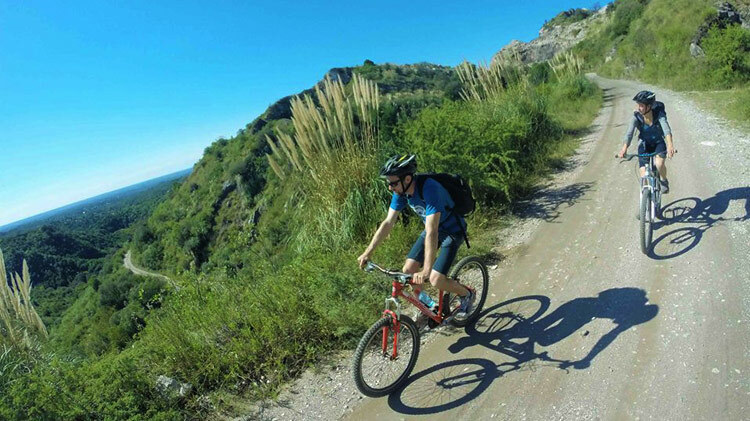 A 40km route to the magnificent Candonga Valley and its surroundings, located in the heart of the Sierras Chicas. Includes Guide, Mountain Bike and helmets. 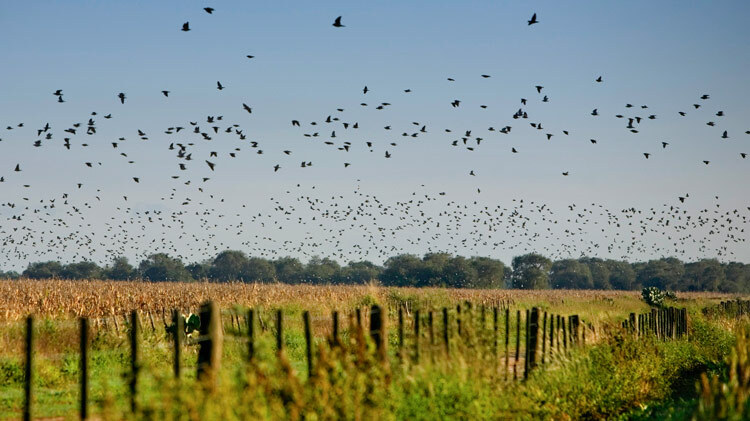 Three circuits to enter the world of birds and photography. Amateurs and experts can enjoy a senses experience with stunning landscapes. Pampa de Achala: Condors raptors and endemism. Laguna Mar Chiquita and Laguna del Plata: Flamingos. 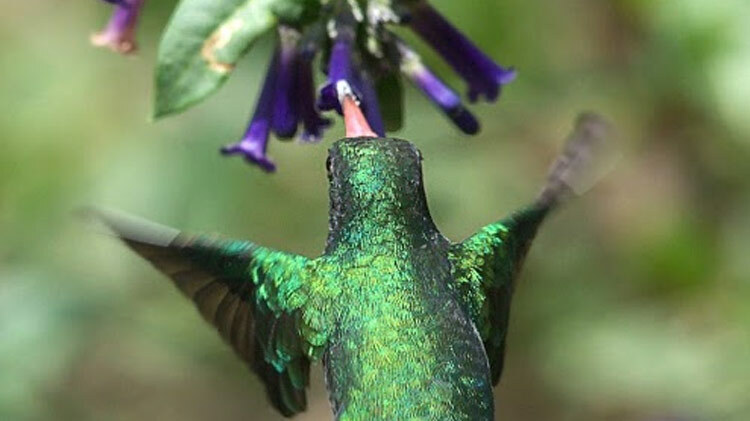 Pueblo Estancia La Paz: Hummingbird Comet, Burmeisteri and the Common one. A experience for the adrenaline fans. It begins at the foot of the Sierras Chicas, in the town of La Falda, and runs along vertiginous roads, mountain streams and passes.